For more information visit the Cuetec website. 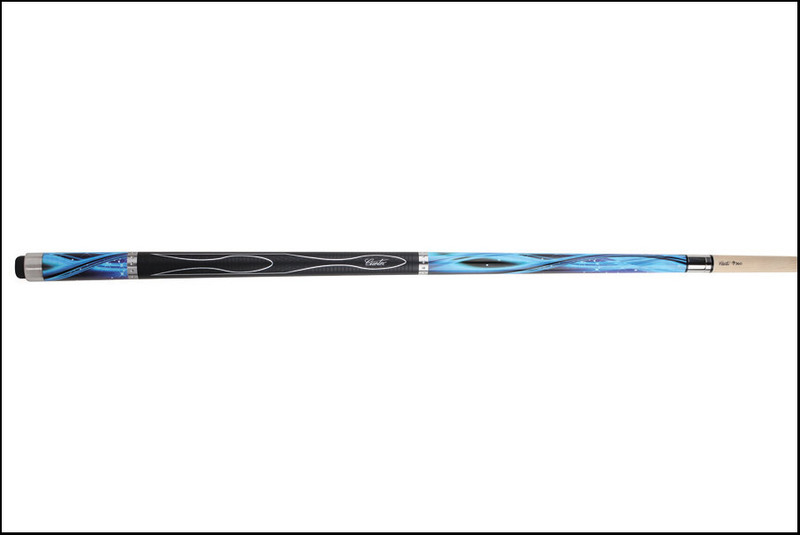 The Cuetec Gen-Tek 13-715 is unique and a great playing cue also. Comes with a cushioned PU Rubber grip to provide you with a comfortable but secure grip and the Blue Tech design is out of this world. Acueweight system allows you to change the weight or balance of the cue in just minutes.